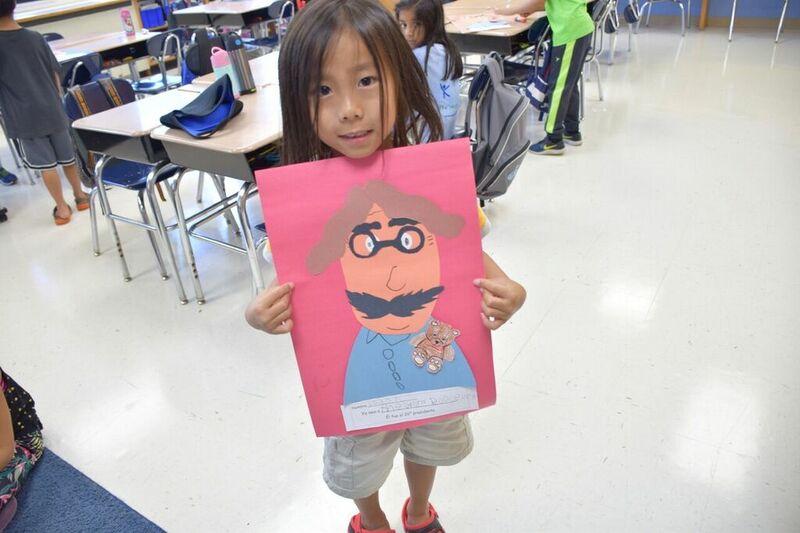 A total of 118 Herricks Public Schools students participated in summer programs that focused on language acquisition and literacy. 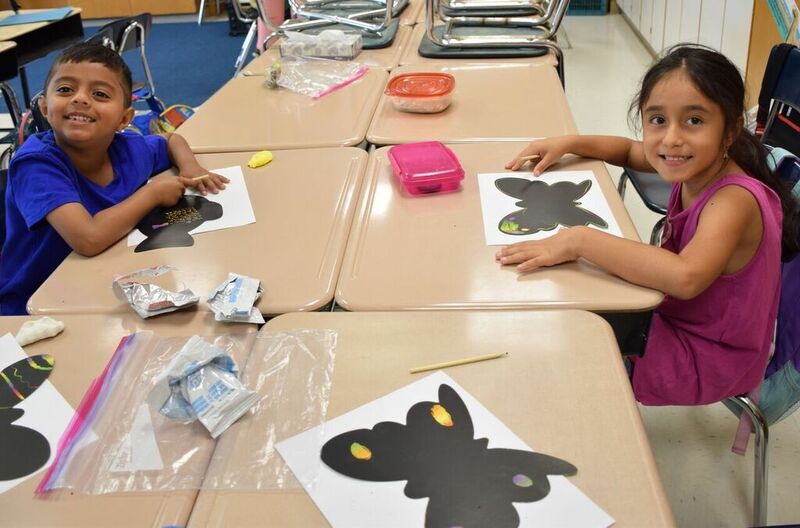 One program provided opportunities for students already enrolled in the Spanish language immersion program to keep their skills sharp and acquire new knowledge, while another presented a JumpStart for English as new language learners as they prepare for the school year ahead. Both camps were held from July 30 to Aug. 6 at Searingtown Elementary School. Each year the Director of World Languages Language Immersion & English as a New Language/ESL, Francesco Fratto, identifies a theme for the programs in order to enhance the interest in language as it relates to other subjects. The 2018 programs focused on the Presidency and Our National Parks and encompassed various lessons that tied into nature and our nation’s history in preserving parklands. conversations in the students’ second languages. 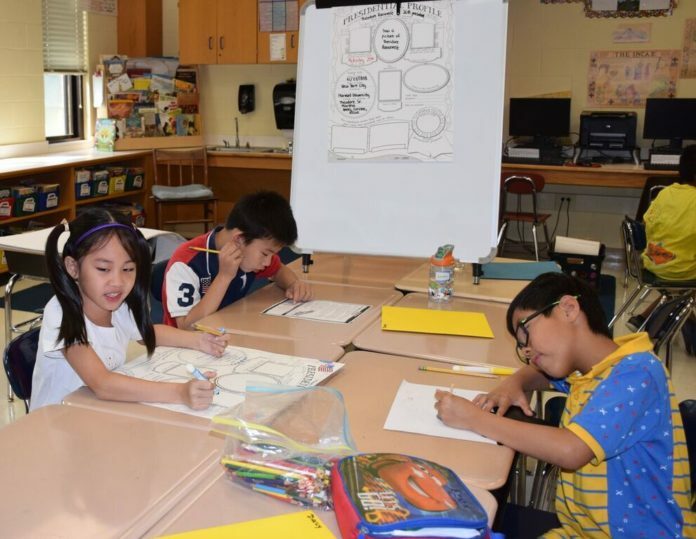 “The goal of the camps is to elicit language in a fun and educational way during a six-day, 20-hour program,” Fratto said. As a component of the learning experience, both programs visited Sagamore Hill National Historical Site in Oyster Bay.